There’s a lot of psychics out there who proudly proclaim their track record with making psychic predictions. 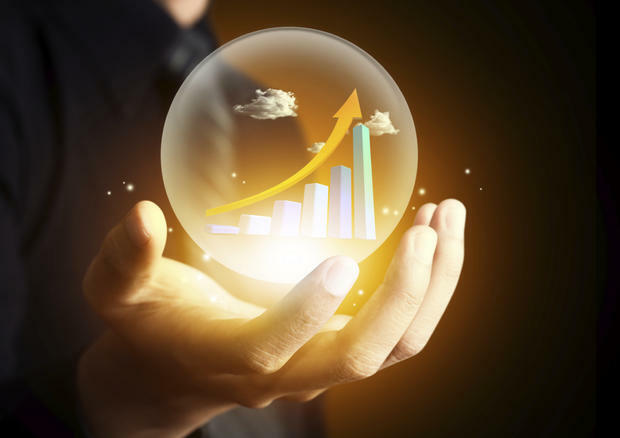 To make a prediction is a lot of pressure nowadays, especially when so much is changing so rapidly. Everyone wants to know what’s going to happen next. Besides, there are others out there who do predict the future, with regularity, mainly in the financial and weather reporting sectors. How often have they been right? Humans sometimes feel the need to make predictions in order to have a sense of control over events. Letting go of that need can create more space for you to actually get down to it and do your real work in the world: getting to know and love yourself. 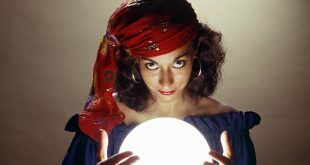 In my role as a professional clairvoyant, I’ve sometimes been asked to make predictions about what is going to happen for the person sitting in front of me getting a reading. I avoid doing so, and here’s why: I think it’s pointless to make predictions because you have free will and the power to create your own future. If I make a prediction about what ‘will’ happen, it can very likely get in your way and stop you from seeing all of the possibilities available to you. You have many futures available. 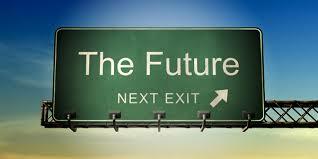 Sometimes I’m asked, “If you don’t predict the future, what do you do?”. Often the person asking is truly puzzled, because psychics are supposed to make predictions, right? Isn’t that what the words psychic and clairvoyant mean? Aren’t we supposed to know what’s going to happen? The way these words have been used over many many years, one could completely forget their original meanings. 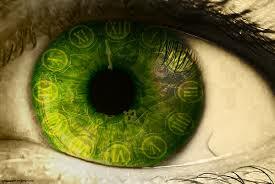 Clairvoyant means ‘clear sight’, and an early meaning of the word psychic is ‘of the soul’. Nowhere is there any mention about what’s going to happen next Tuesday or if the Cubs will ever win another World Series. (I actually got to read that one for a news station in Chicago once, but that is another tale for another day). In fact, you created what you have now. Waking up to this fact is wonderful, and opens up a lot of new possibilities for you. Anyone telling you what will happen next is getting in your way, and making it difficult for you to create what you want to happen in your own life. You have much more power to do this than you might give yourself credit for. I say hello to where you are growing, no matter what your question is. My goal is to help you see yourself more clearly, without judgment. Recently I’ve been asked many questions about career changes. When someone asks me to look at their career, I sometimes respond with, “do you mean the career you have now or the one you want?”. I do this on purpose to open up the possibilities inherent in the question. Very often the answer is “the one I want”. This makes for a far more interesting read. Each person has a unique spirit and energy. When you receive a direct hello to the spirit of who you already are, even if you don’t know what that is fully yet, it can help you to move in the direction of yourself, and to remember that you do have the power to create your life to be what you want it to be. The present time is the place you make changes and choices from, the place you create from, the place you are growing. You cannot do any of those things in the past or future. Yet many of us have our energy stuck in both places. A clear reading of where you are in present time can help you remember who you are, where you are, and what you really want. After all, you are psychic too. It’s human to be so. I have seen many people create miracles for themselves by deciding to be in charge of their own lives. This is the most courageous journey you can begin.